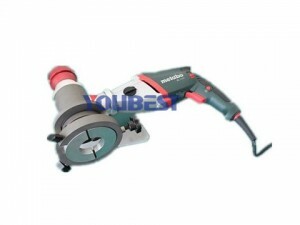 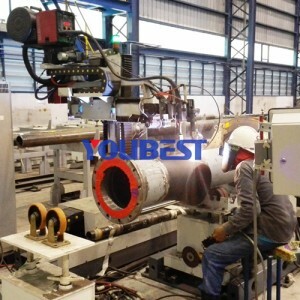 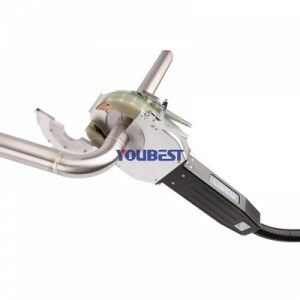 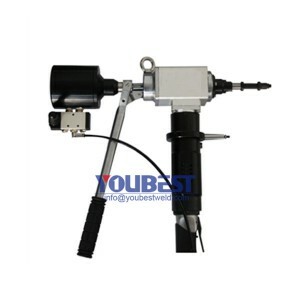 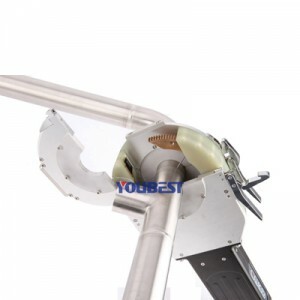 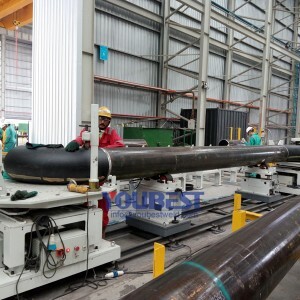 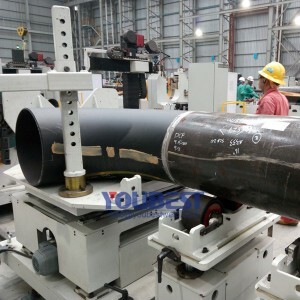 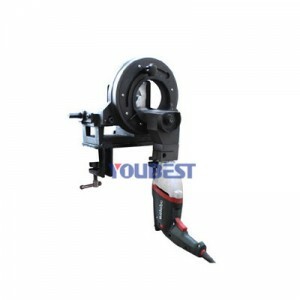 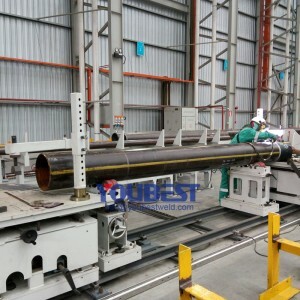 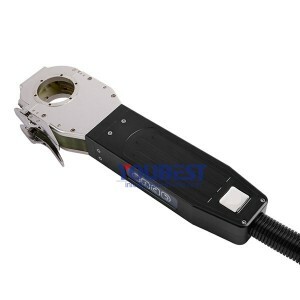 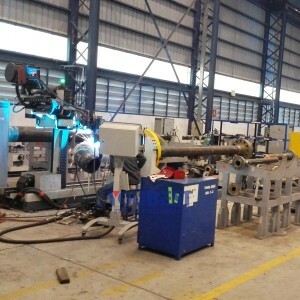 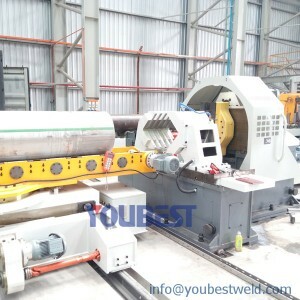 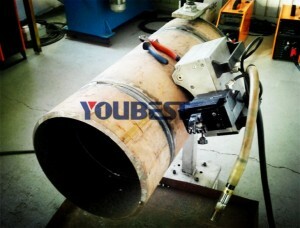 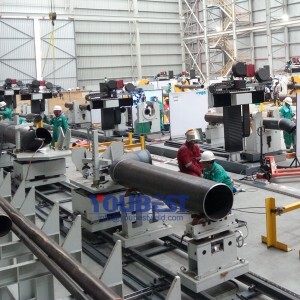 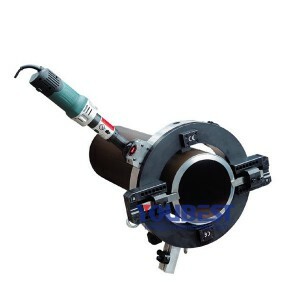 Portable Pipe End Facing Machine - YouBest Machinery Co., Ltd.
Portable Pipe End Facing Machine is a light weight and compact machine for facing, bevelling and weld preparation on all materials including stainless steel, duplex, inconel and others, making pipe ends burr-free, and perfect straight to the axis of the tube. 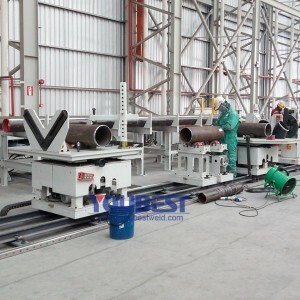 One operator performs weld preparations safely, accurately and quickly vs. the slow and cumbersome grinding operation. 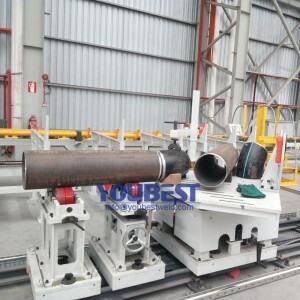 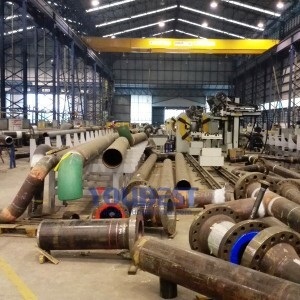 After facing, the tube would be ready for orbital welding or other tube fabrication, ideal for high purity and high sanitary industry use, such as Beverage, dairy, pharmaceutics, water treatment, food, semi-conductor industry etc.